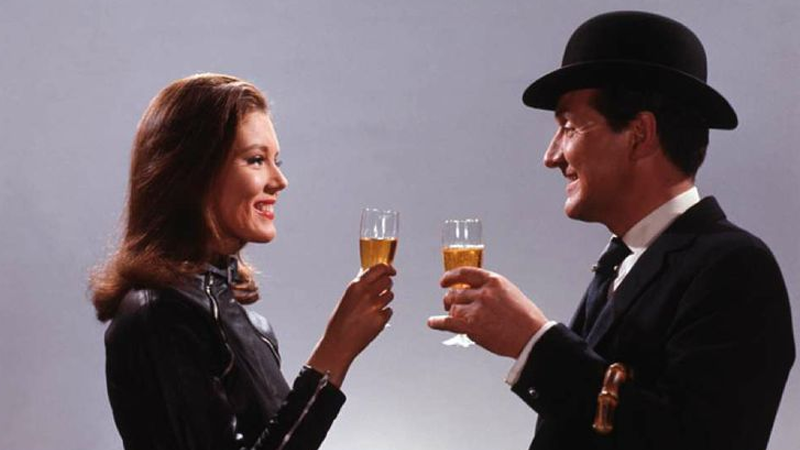 Okay, so you might be more familiar with a bunch costumed superheroes when someone says “The Avengers” to you—but to UK-based readers of a certain age, it means only one thing: The spy-fi adventures of John Steed and Emma Peel. They could return to TV too, if Hannibal creator Bryan Fuller has anything to say about it. I would love to reboot The Avengers with Eddie Izzard as John Steed. That would be wonderful. As much as we’d love to see Fuller get his hands on The Avengers—and the ensuing fallout of confusion and copyright that would inevitably come with having to deal with Marvel’s Avengers—we’re not too sure on Izzard as Steed. Our own Rob Bricken offered up a much more tantalizing offer of Idris Elba—a spy/detective character that’s completely different to Elba’s own Luther for the BBC, and considering he’s already been heavily rumored for the role of James Bond for ages, the chance to see him play an gentlemanly English eccentric like Steed would be amazing. As for Ms. Peel? We rather like Digital Spy’s own suggestion of Natalie Dormer, who of course currently plays the Granddaughter of Diana Rigg’s Olenna Tyrell on Game of Thrones. Sci-fi spy action with Idris Elba and Natalie Dormer? How many dark, lurid sacrifices do we have to make to the old gods to get this one to happen? Because we’d do all of them.